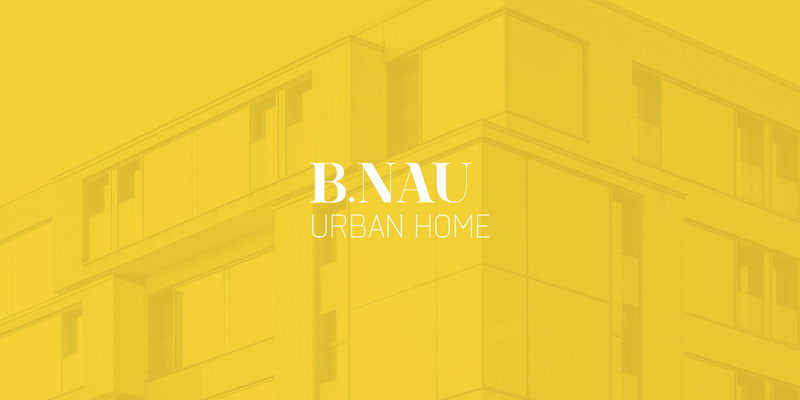 Directly opposite the bustling Mauerpark with its famous flea market, on the corner of Bernauer Straße, STOFANEL is building B.NAU Urban Home – a new home for people who want to feel the pulse of life in the capital without forgoing quality of life. 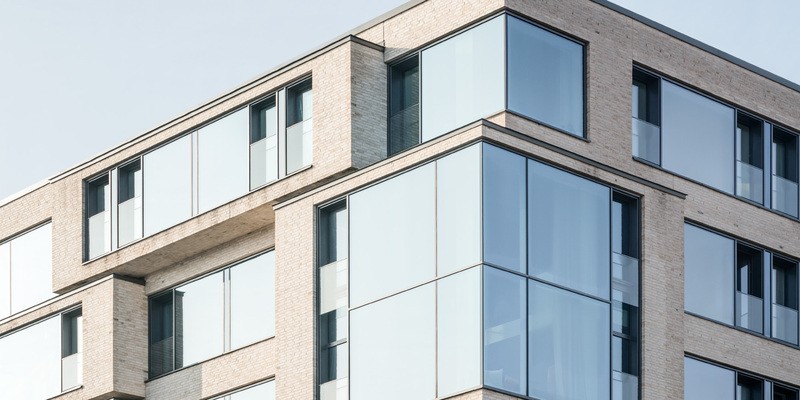 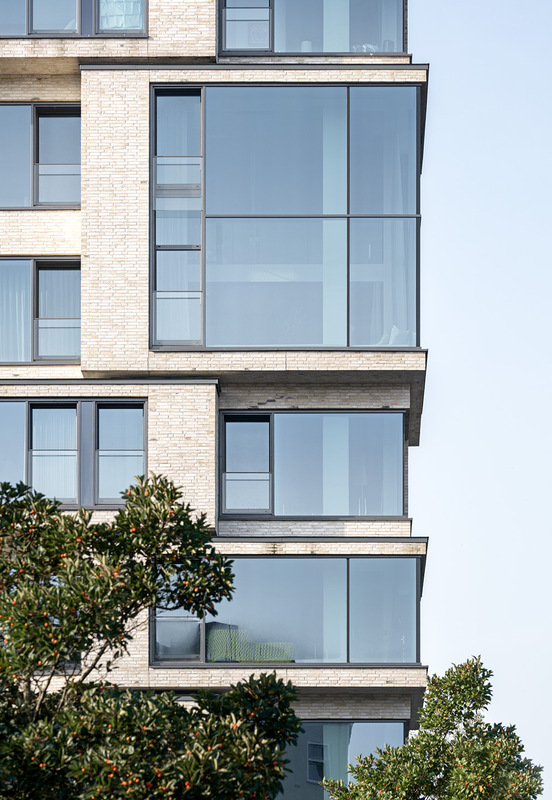 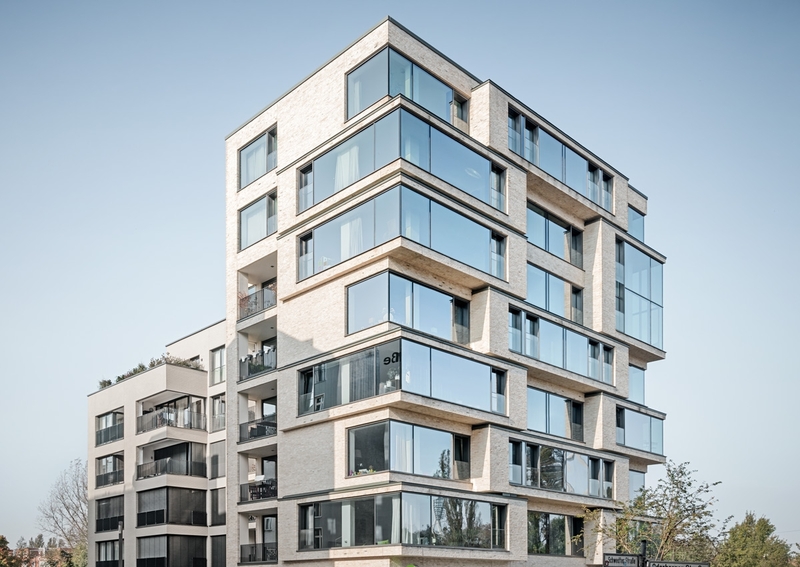 Modern life is reflected in a revealing architecture: triple glazed panoramic windows and the three-sided opening of the building allow bright, warm and light-flooded rooms, which bring the expanse of the city into your own home with the view over the Mauerpark. 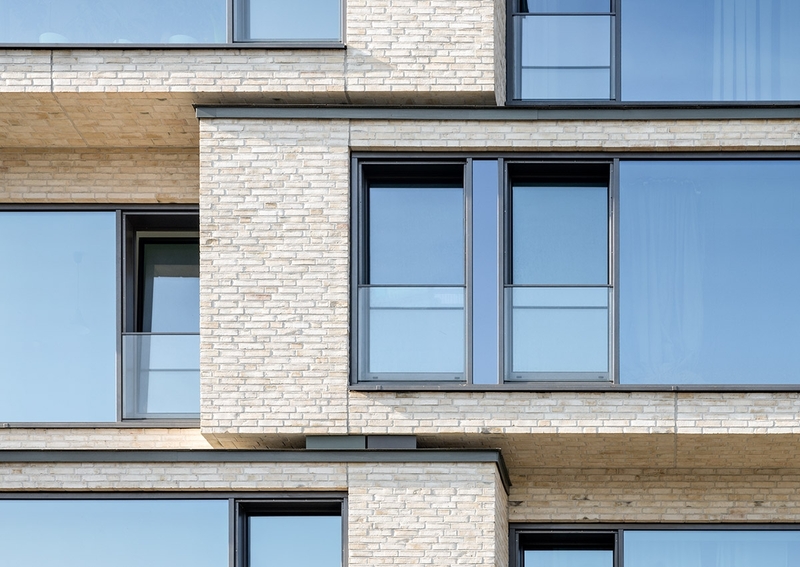 Located in the lively Prenzlauer Berg district, next to Mauerpark with its famous flea market, the new STOFANEL Urban Home B.NAU is a striking sculptural building with bold architecture and clinker façade, housing 18 units, including a duplex gallery apartment as well as three duplex penthouses.